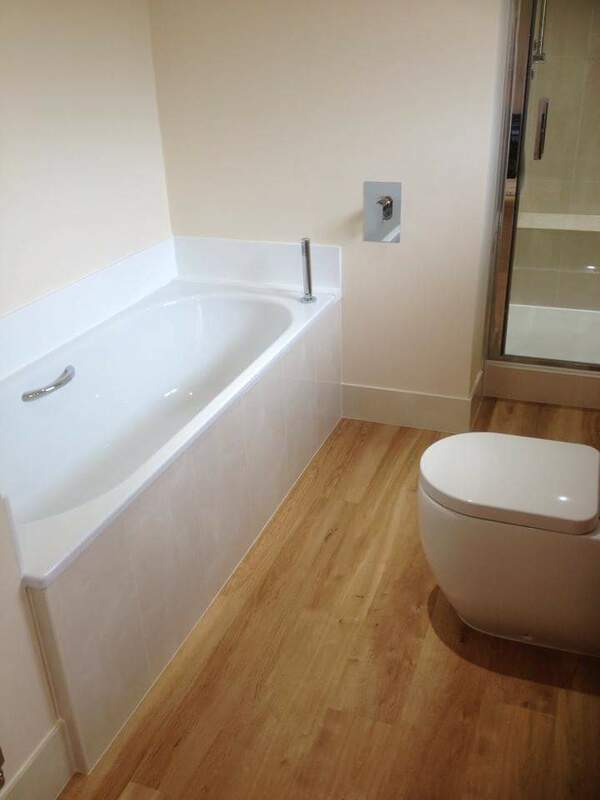 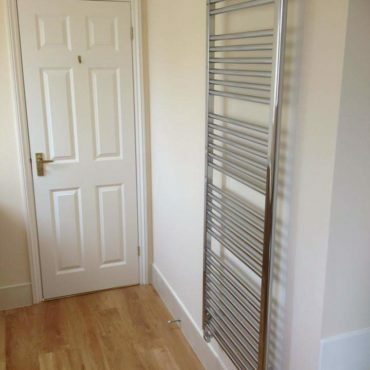 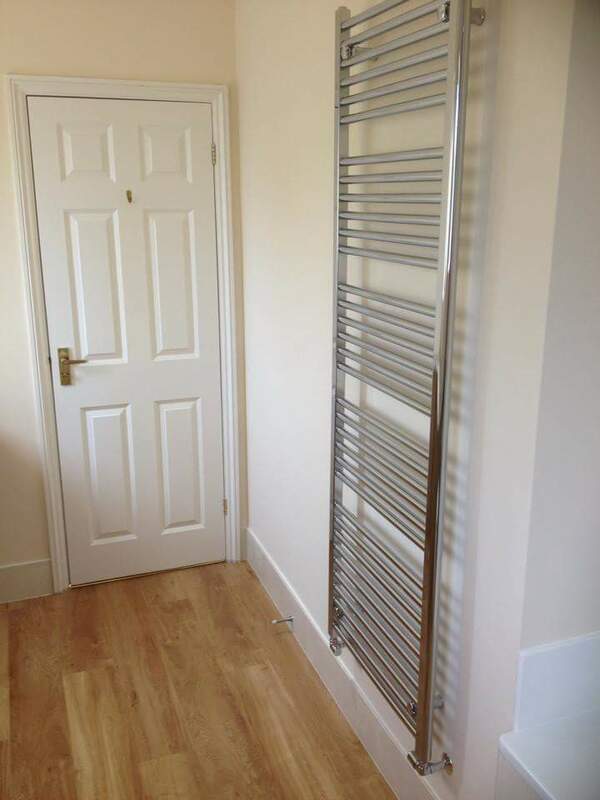 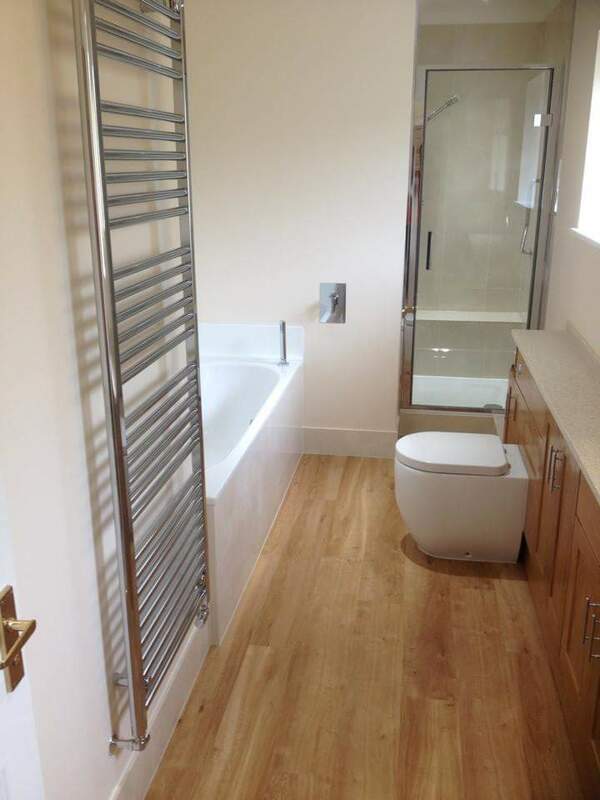 Master en-suite in Chalfont St Peter. 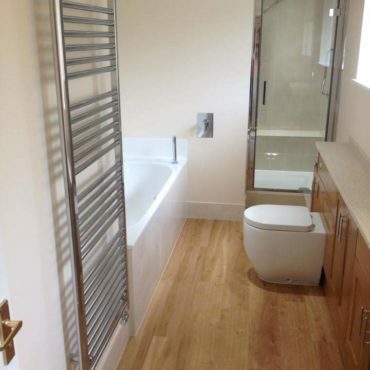 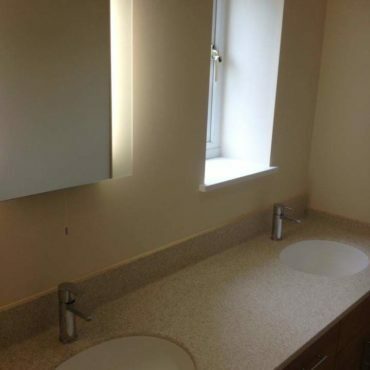 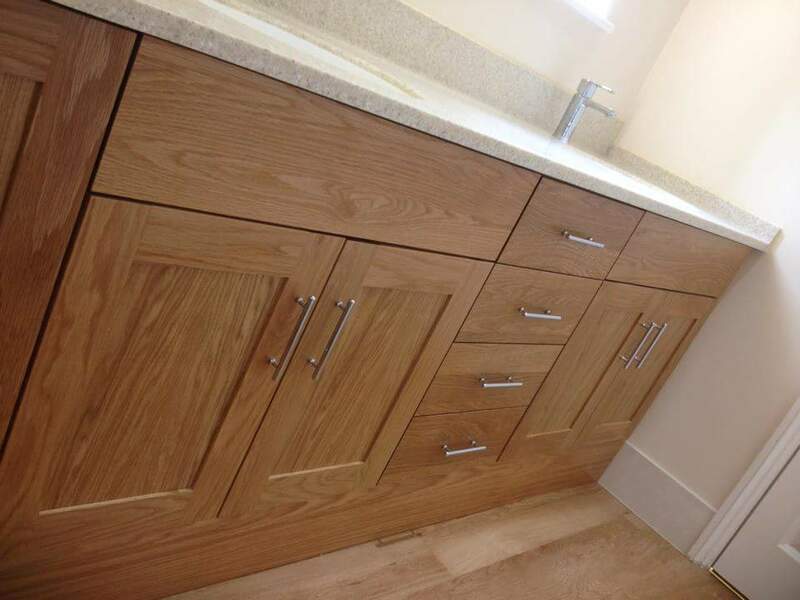 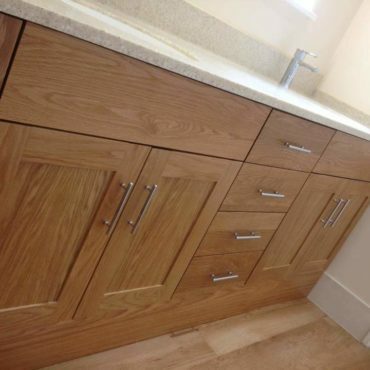 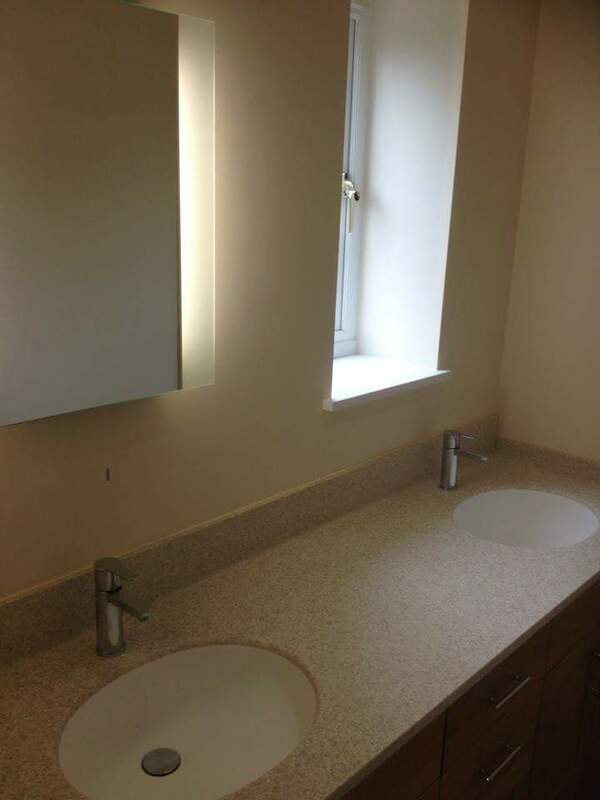 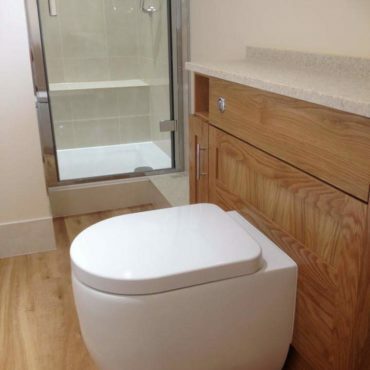 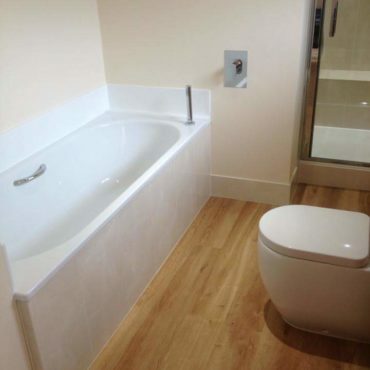 Bespoke basin cabinets and worktop were chosen to provide a beautiful finish to this bathroom. 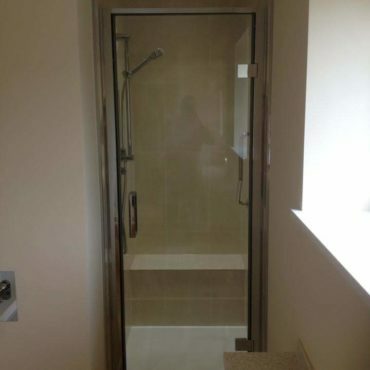 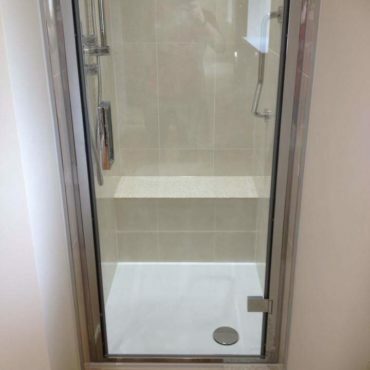 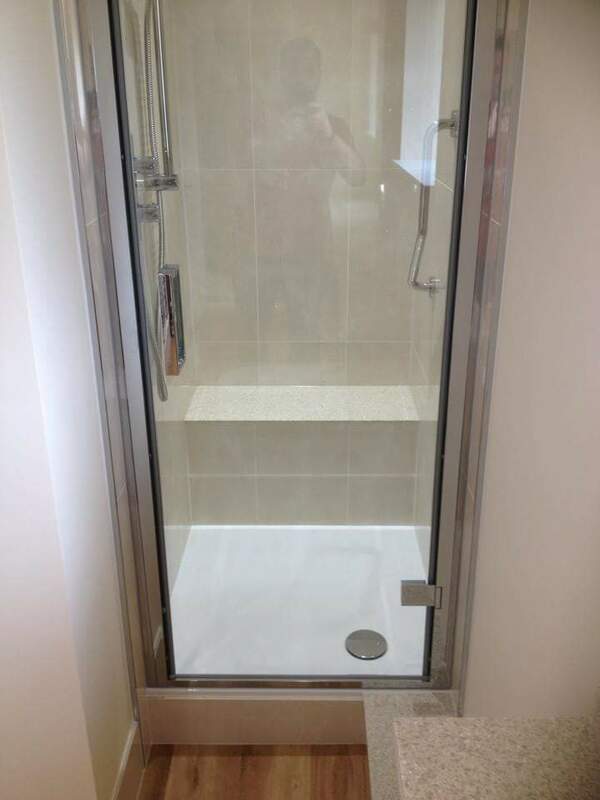 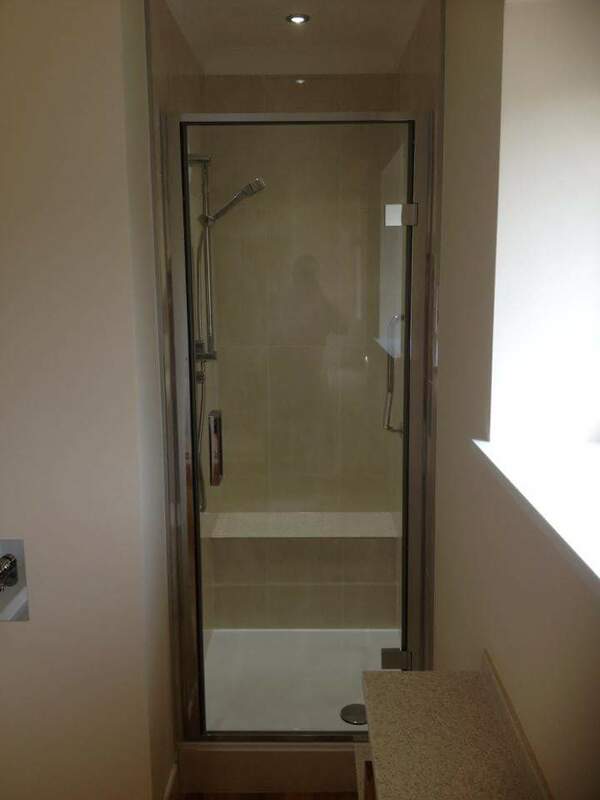 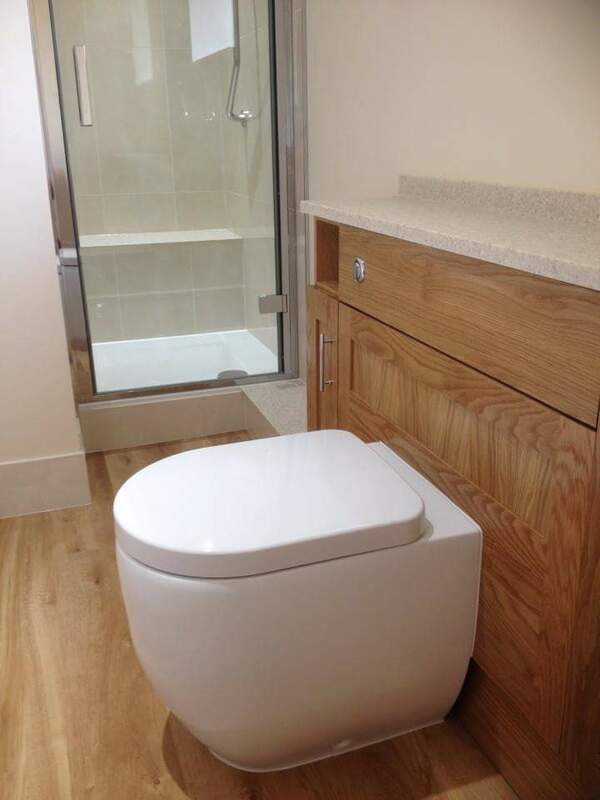 This particular customer also required a built in shower seat within their shower enclosure, Corian was used for actual shower seat.